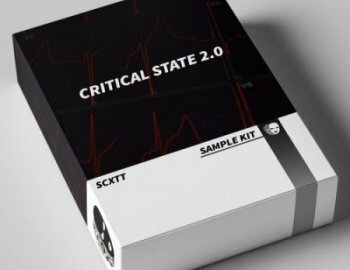 Well, here we are again, another sample kit after the wel received ''CRITICAL STATE'' we now have 2.0!! 80+ Samples/melodies for you to build your beats! in the style of Travis Scott, Wondagurl and Eestbound.